Online training from solved hr is a cost and time efficient way for employers to ensure that that staff training is always up to date and also meets the requirements of legislation. With the flexibility that comes with online training, courses can be completed as and when needed with no need to travel to classes. This online course from solved hr is aimed at anyone who uses abrasive wheels, or employs people who use abrasive wheels as part of their work. 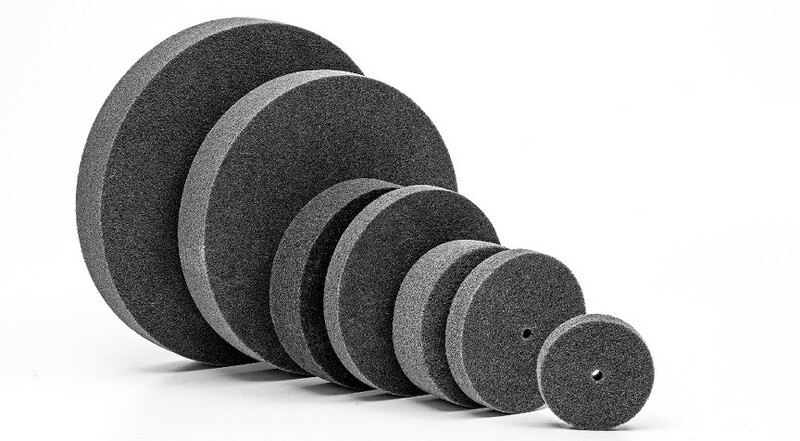 Safety and correct usage of the many tools and processes that use abrasive wheels is of the utmost importance. There are a wide range of applications from hand grinding to disc cutting and abrasive wheels are used at all stages of various work processes, for making preliminary cuts in materials and for fine polishing and finishing. The various different wheels will all have different properties and characteristics that make them suitable for a particular task. They will also have different weaknesses and will pose different risks and hazards in their handling and use. For these reasons, it’s extremely important that you always select the right abrasive wheel for the job and use it with the right machinery.